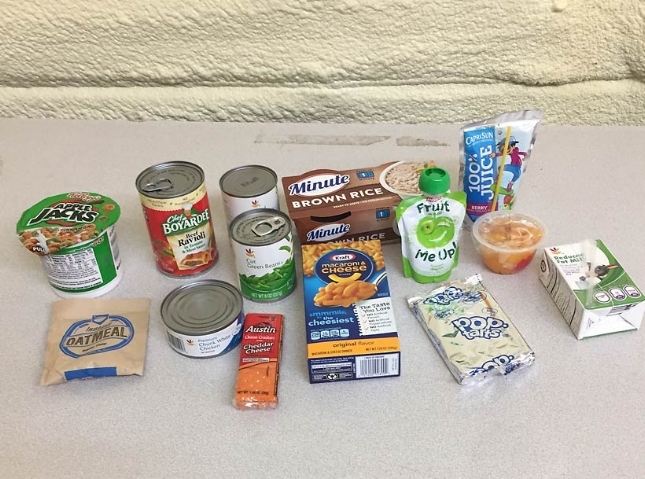 For the past four years, the Rappahannock Food Pantry, located in Rappahannock County Virginia, has been giving backpacks full of food to preschoolers through 7th grade students to take home with them every Friday. Beginning with 30 backpacks, this program is now serving approximately 100 children each week, helping to make a difference in these children’s quality of life. The Loeb foundation generously donated the funds for insulating and refurbishing a separate building to store the food and fill the backpacks each week during the school year. Having this extra space allows adult volunteers and high school students to have a separate space that does not interfere with the routine Pantry operations. The Backpack program has been so successful that it has been expanded to include the summer months.